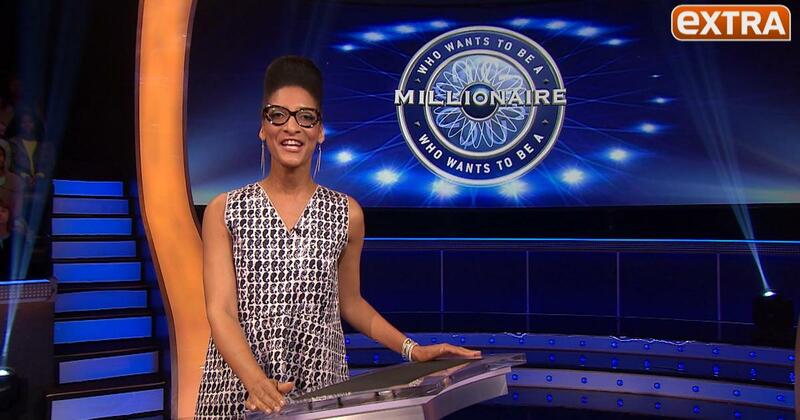 "The Chew" co-host Carla Hall is setting aside her cooking skills to answer some trivia questions on an upcoming episode of "Who Wants to Be a Millionaire" It all benefits Pajama Program, which provides new pajamas and books to children in need. "Extra" was backstage with Carla as she got ready to play. Check it out and watch the full episode on Monday, November 24. Head over here to find out when and where "Millionaire" is airing near you.